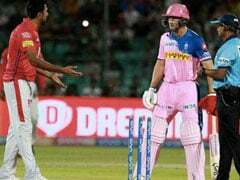 Ravichandran Ashwin has insisted he has no regrets over his controversial 'Mankad' dismissal of England batsman Jos Buttler which sparked a worldwide debate. 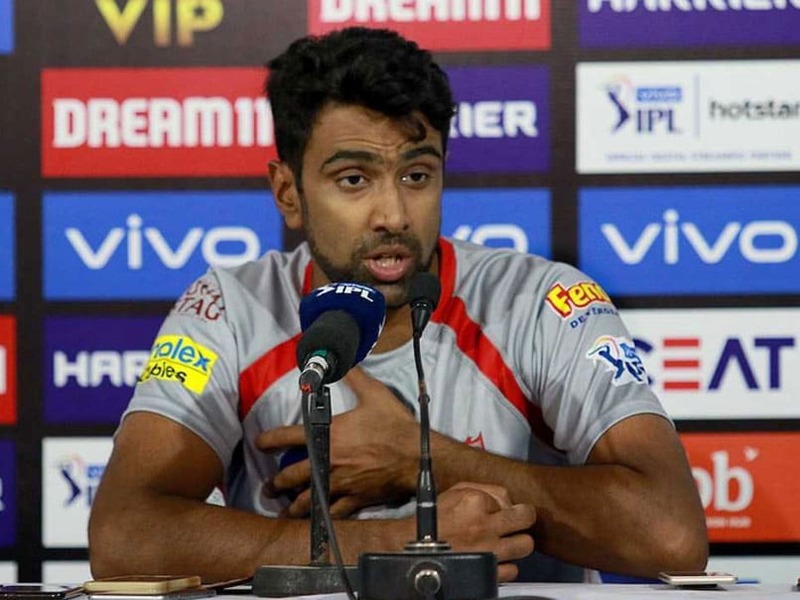 "You can't say that Ashwin is a villain," the Indian all-rounder insisted in his first interview since the storm erupted after he ran out Buttler at the non-striker's end in an IPL 2019 game last month. 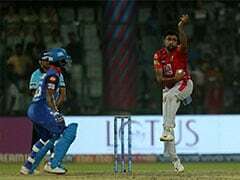 The Kings XI Punjab skipper has been at the centre of a major cricket controversy for using the ploy made famous by India player Vinoo Mankad in 1947. Mankading, as it has become known, is legal but frowned upon by purists unless the batsman has been warned. "People can say that they believe it is right or wrong, that is their opinion, but you can't say that Ashwin is a villain. That is not in my character," Ashwin told the India Today television channel late on Thursday. Ashwin insisted that his "conscience was clear"